Teacups and Cake: SNOW DAY!!! I love the snow!!! It has been a really long and tiring week, with early and late practices and a ton of projects, so I was so happy when I found out it was a snow day. It doesn't even look that bad outside, but hey I'm not going to complain! Anyway what better to do on a snow day then curl up with a good book and a blanket, and when you are done that you can go outside and make snow angels. I love this book. It is one of the best books that I have read. I can't wait for her next book to come out. 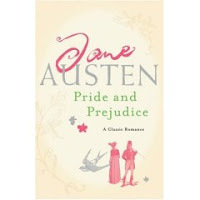 I just read Jane Austen's Pride and Prejudice it was amazing, and I can't wait to read more of her books. 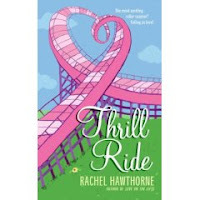 This book is about two conjoined twins and their struggle through life. I loved the entire series. My favorite was the third summer for sure. The Divine Secrets of the Ya Ya Sisterhood by Rebecca Wells is tres YaYa! 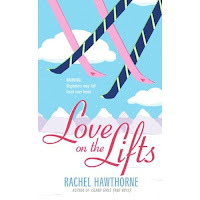 Love on the Lifts and Thrill Ride by Rachel Hawthorne are great light reads, total teen lit! 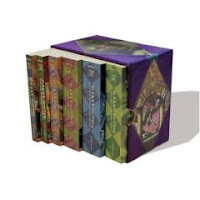 And of course HARRY POTTER, by the one and only J.K. Rowling. i wish i had snow!! !